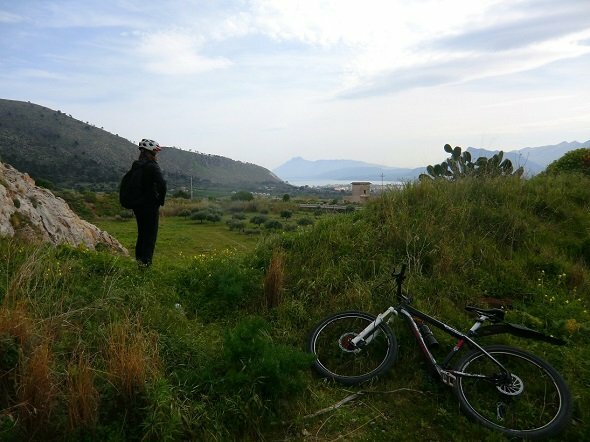 A panoramic mountain bike tour of the Monte Catalfano in Bagheria in northern Sicily. 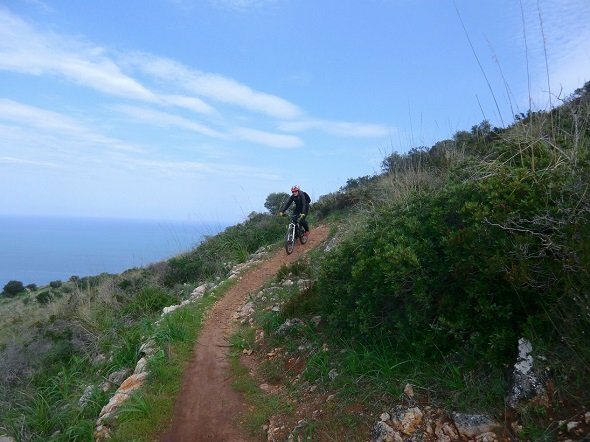 A few tough climbs and amazing sea views await you. 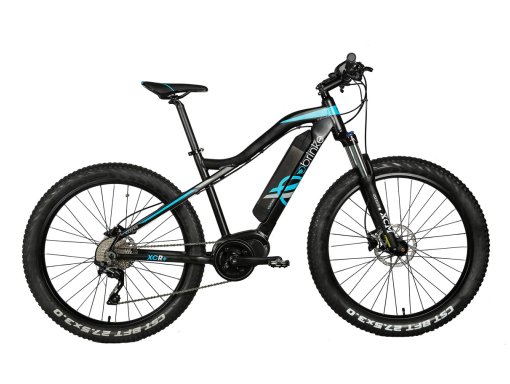 Ideal for hardtail mountain bikes. 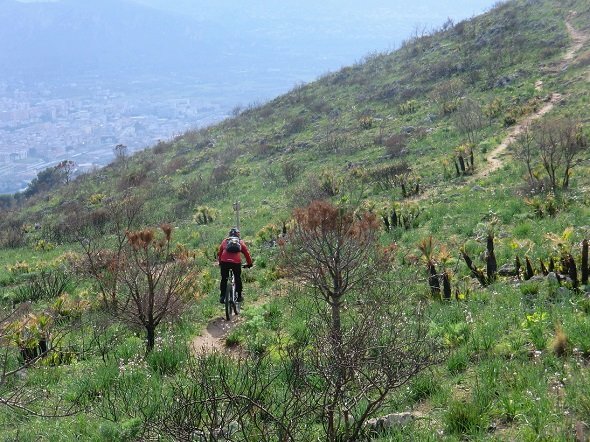 This route has several steep climbs and the riding surface isn’t always smooth. 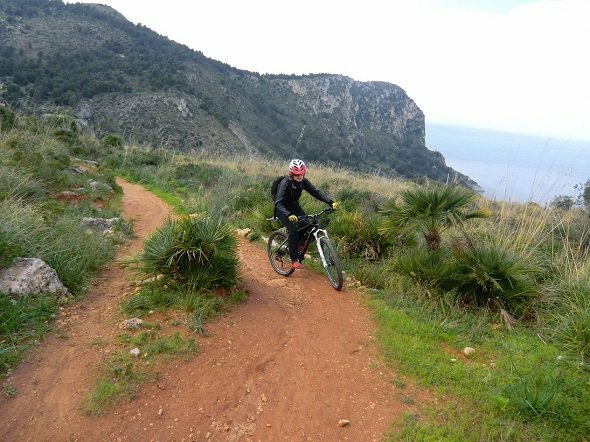 The route is accessible all year round, but expect some mud when it rains (usually, between November and February). 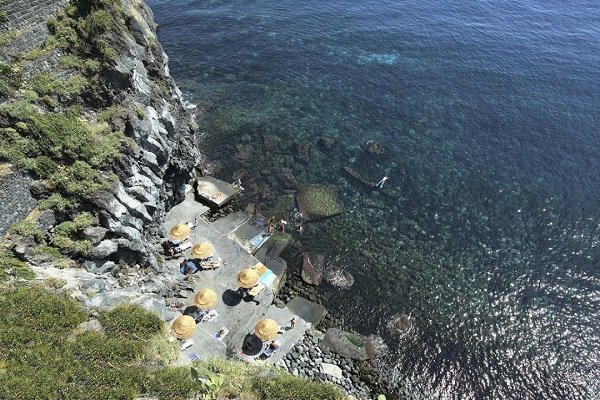 On clear days, the views stretch out to Mount Etna to the east and to the off-shore island Ustica in the north. 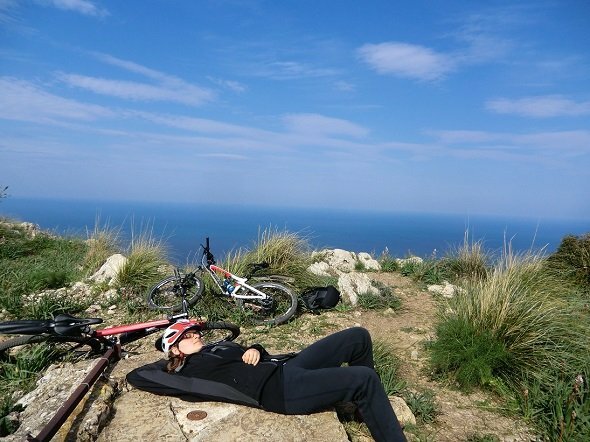 Mount Catalfano overlooks the bay of Aspra and the Capo Zafferano and it offers some great trails for hiking, biking and downhill riding. 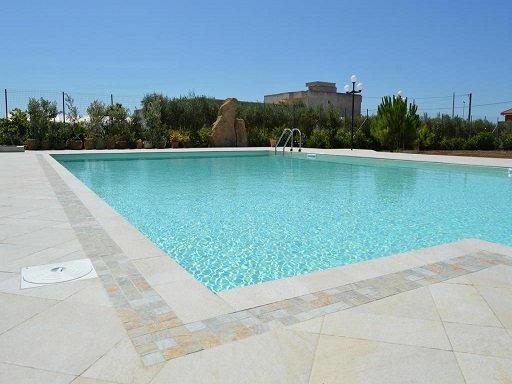 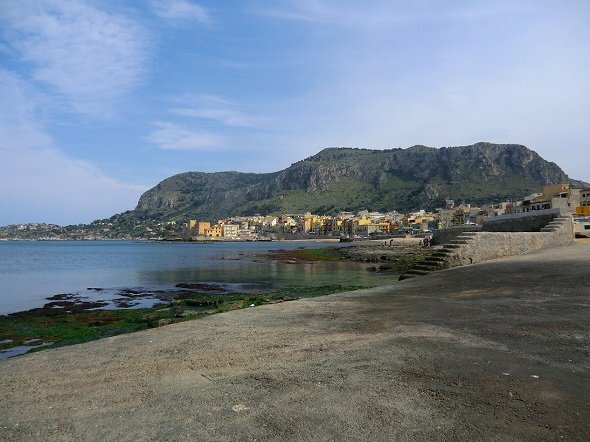 From the top of the mountain you can enjoy unobstructed views over the Med and the countryside around the town of Bagheria, located around 15 kms to the east of Palermo. 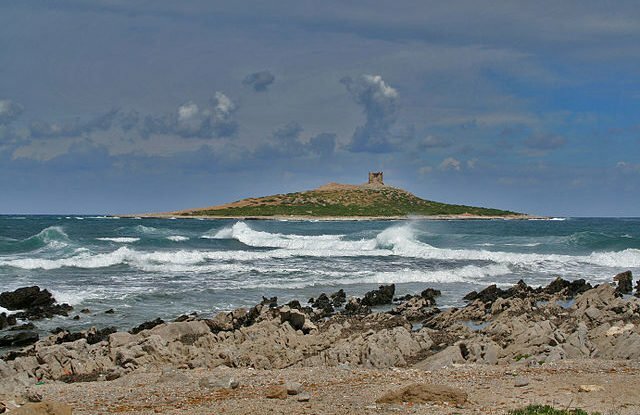 There are several grottos including the Grotta dell’Eremita and the Grotta di Cala dell’Osta. 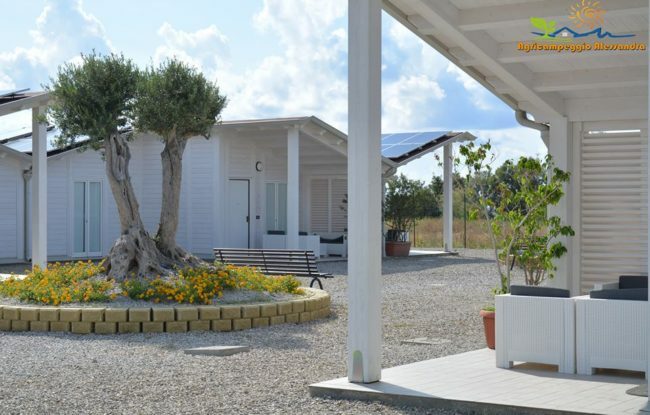 A nice picknick area and a playground are accessible from the parking area. 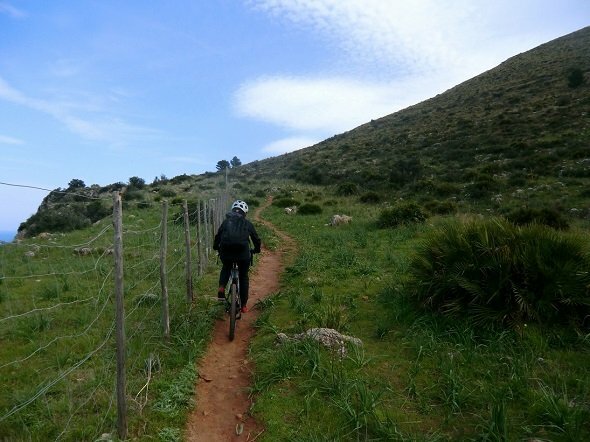 Enjoy a ride across fun trails amidst wild Mediterranean nature and finish off the day with a gelato at the waterfront of the lovely fishing village Aspra. 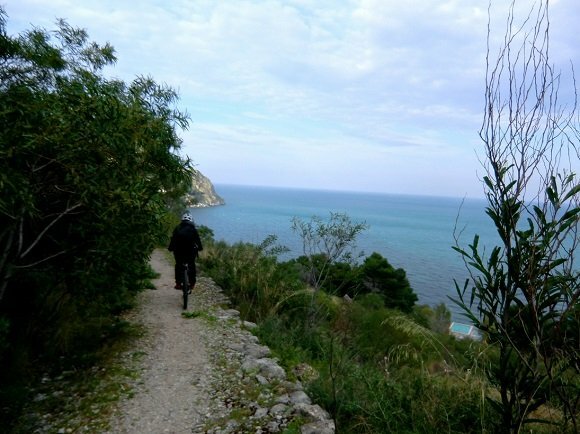 Terrain: If you ride from Palermo, the first section is on a state road with a short bit on a cycle path. 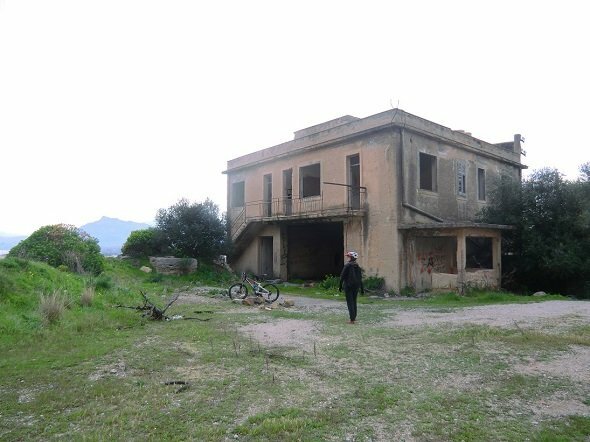 If you start from the railway station in Bagheria, the first section of the route will be on urban and secondary roads. 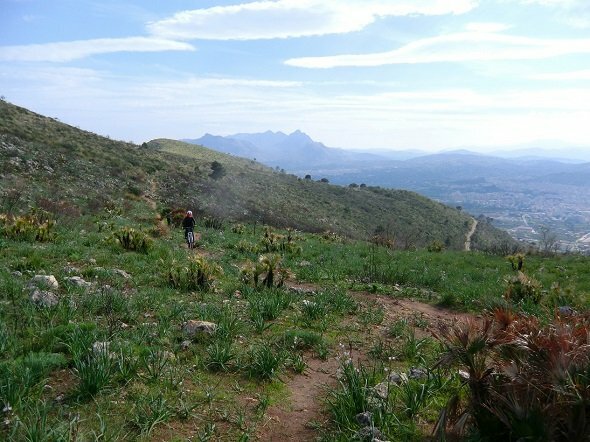 The tracks on the Mount Catalfano are mainly off-road with a few single tracks. 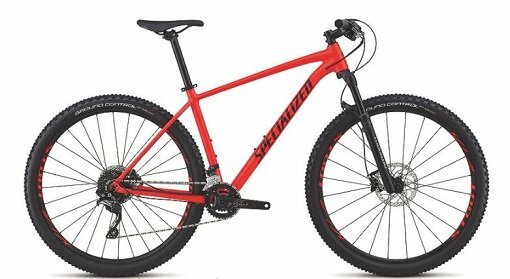 Bike: best for mountain bikes (hardtail). 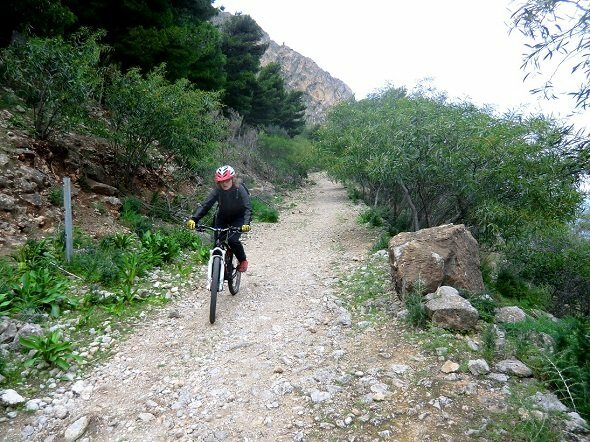 Rent a bike for your mountain bike tour around Mount Catalfano. 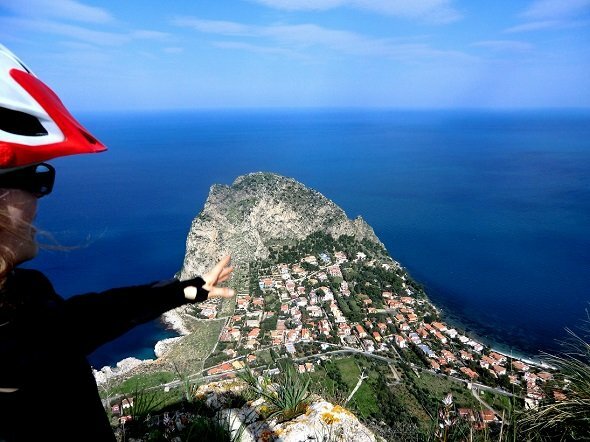 Search and book a hotel near Palermo and Bagheria to explore the Mount Catalfano.